It has been a very wet and warm winter in Victoria BC. 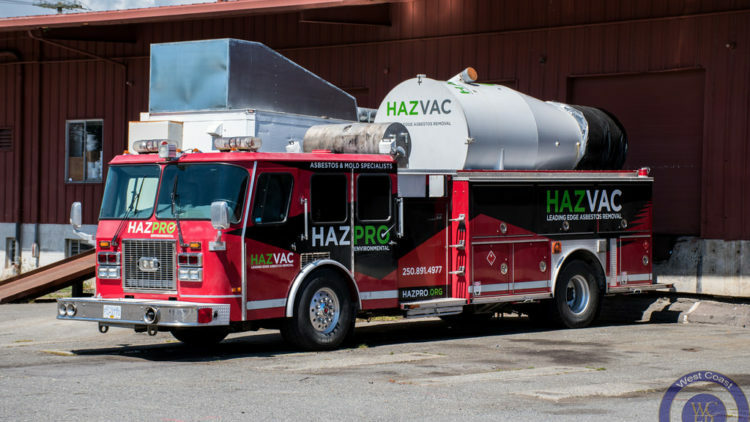 Chek News asked for some expert advice from HAZPRO’s Curtis Erickson about the concerns around mould found in our homes. 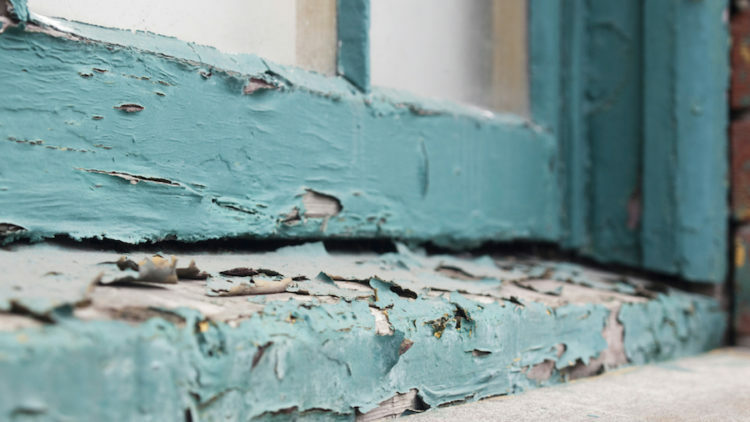 What to do with Mold in your house?